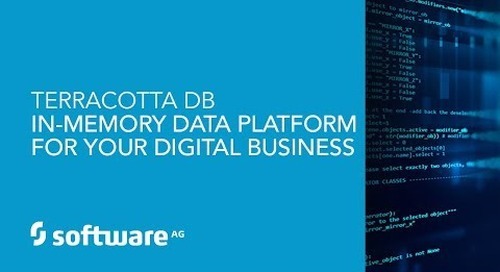 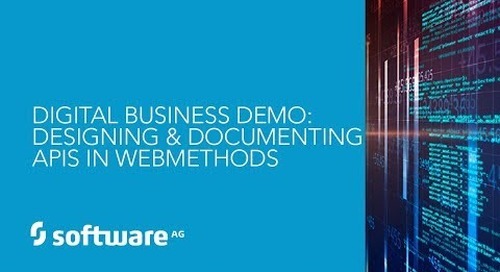 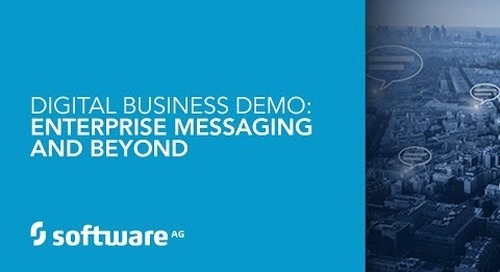 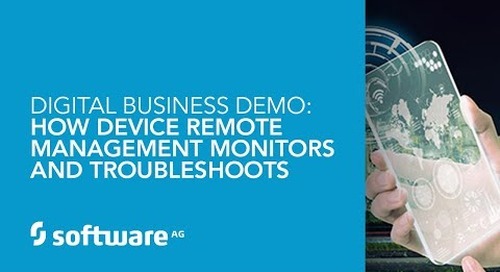 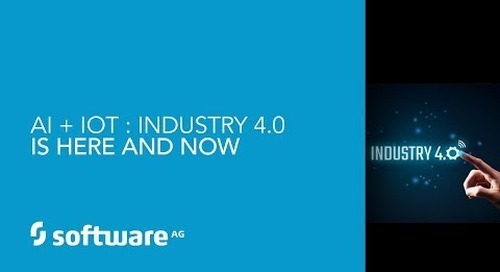 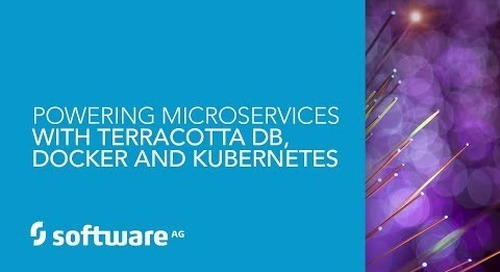 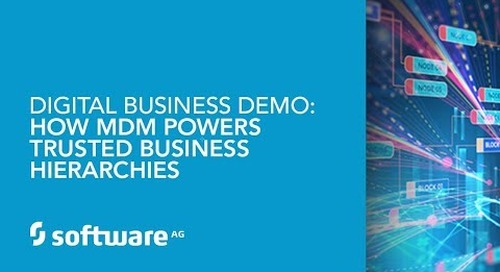 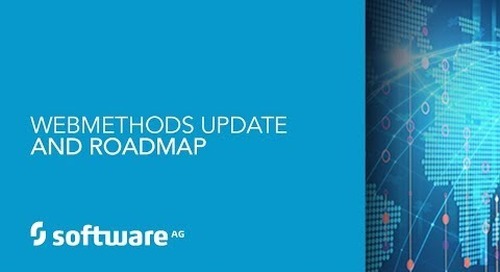 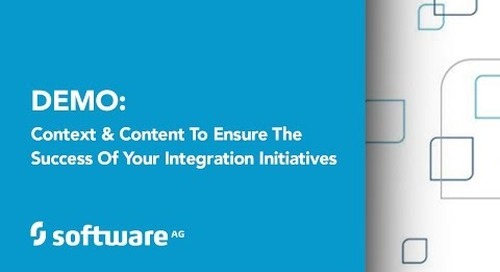 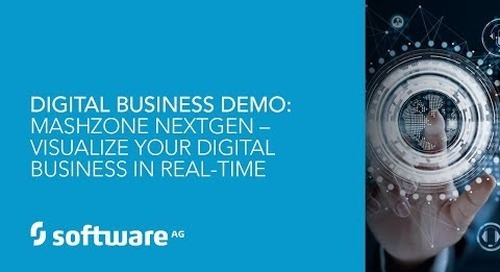 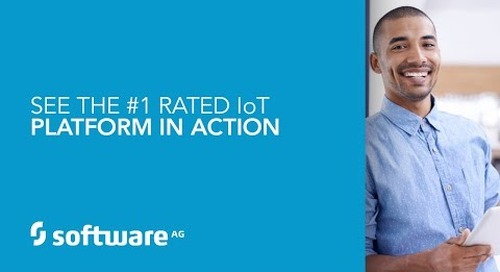 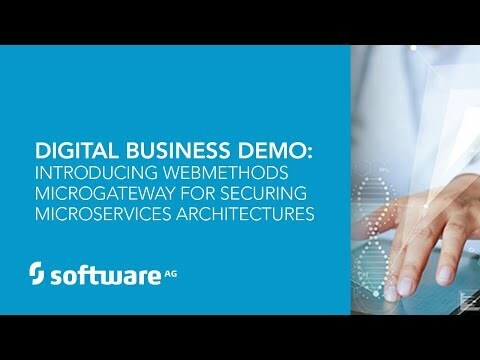 LEARN MORE about Software AG's webMethods Mobile Suite and Digital Business Platform at https://www.softwareag.com DO MORE with a Free Trial of webMethods Mobile Suite at http://techcommunity.softwareag.com/ecosystem/communities/public/webmethods/products/mobile/downloads WATCH MORE weekly live demos at http://www.softwareag.com/webinars ASK MORE questions or see a custom demo by contacting us at https://www.softwareag.com/corporate/... ABOUT THIS VIDEO: Demo: Amplify the Power of Your Workforce with Mobile Apps Mobile technology is transforming business operations. 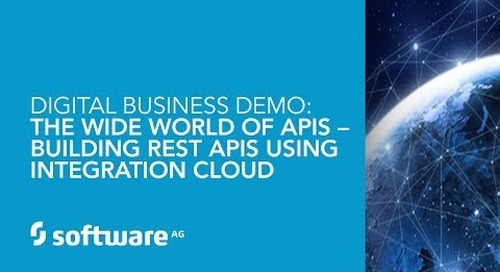 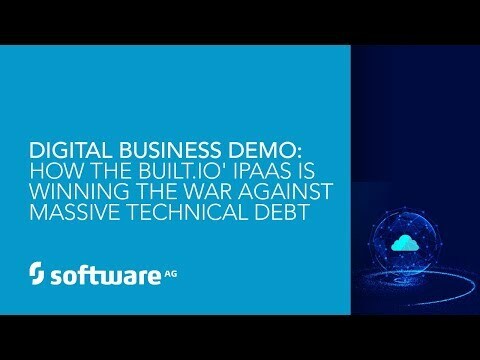 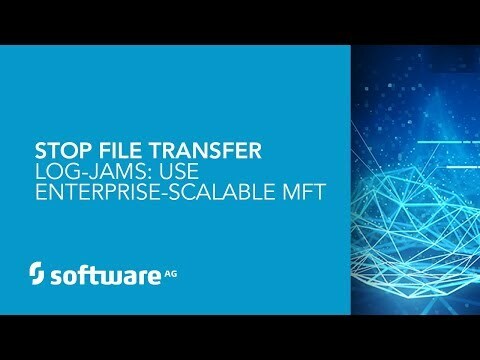 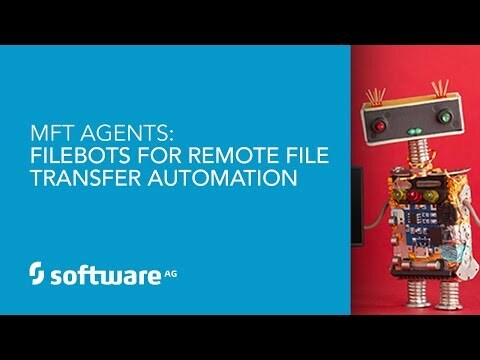 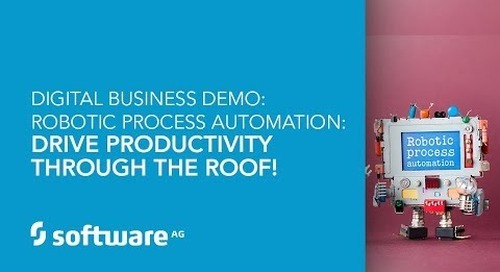 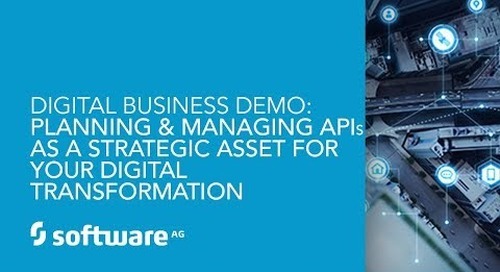 In this demo, you’ll see how easily you can build custom and cross-platform mobile apps for process and task interaction using Software AG's Digital Business Platform. 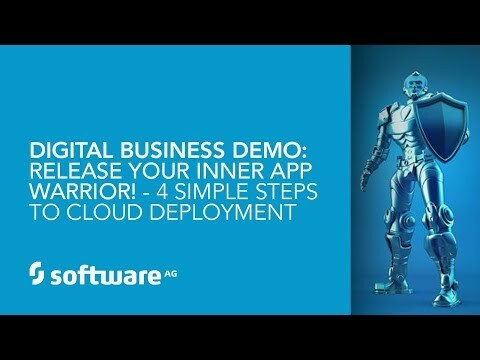 Watch this demo to see how to amplify the power of your workforce with task-centric mobile apps!